The centre of the house, a place for conversations, meetings and celebrations. I always imagine it with a big sofa, club chairs, expressive paintings or wall decors. The living room can be combined with a library, a nice fireplace and a luxurious carpet. Here are some living room arrangements from http://www.livingetc.com. The main mission of this room is to create comfort and cosiness. 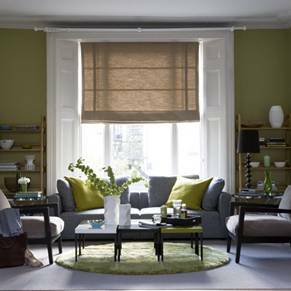 The colours of the living room can be much vibrant, saturated with heavier and larger details. The living room is a place where you can use your fantasy. The arrangement can have a particular style - Oriental, Indian, Moroccan, minimalist, disco, art deco or pure eclecticism. This is exactly the room where the sofa with wooden sides and legs from the overseas can be placed, as well as the Moroccan lamp with stained-glass, the Mexican tabby carpet and so on. If you can afford it, then always put freshly cut flowers in a vase and tropical fruit in a bowl on a low table. And, again - if you can afford it, put a well-known artist's painting on the wall or a stylish floor lamp. How to bend the Easter Bunny? How will we colour Easter eggs?